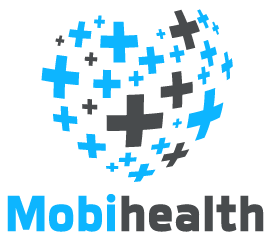 Find or provide healthcare assistance with our latest mobile app, Mobihealth. At JobStudio, we believe in building a genuine relationship with you. We seek to understand you, much like a friend, and to find you the job you deserve. Here are three reasons why you can count on us to help you find your ideal job. We stand in your shoes and make it our priority to understand you, your needs as well as ambitions. We hold many strong relationships with major companies, providing us with the best and latest jobs. We are recruitment specialists who have won industry awards & numerous customers’ accolades. I was under recruiter Stephanie Teo. I felt that she was very sincere in helping others find a position that best suits them. I was very impressed with her professionalism. Efficient in recommending jobs/connecting to companies or employers. I received tremendous help from Chloe, who was very patient and kind compared to others I met at other agencies. She was also very efficient and quick to respond to any queries I had. Excellent services and always get back to their clients in all areas.  They provide good services and previously my agent is always notifying me whenever there is any job available and will message me to remind me or keep me updated regarding the job. The staffs helped me a lot in choosing the best job. Big thanks to Jo for helping out. Power up Your Career Now! Our hottest job listings at a glance. Don’t miss the chance. Apply now!